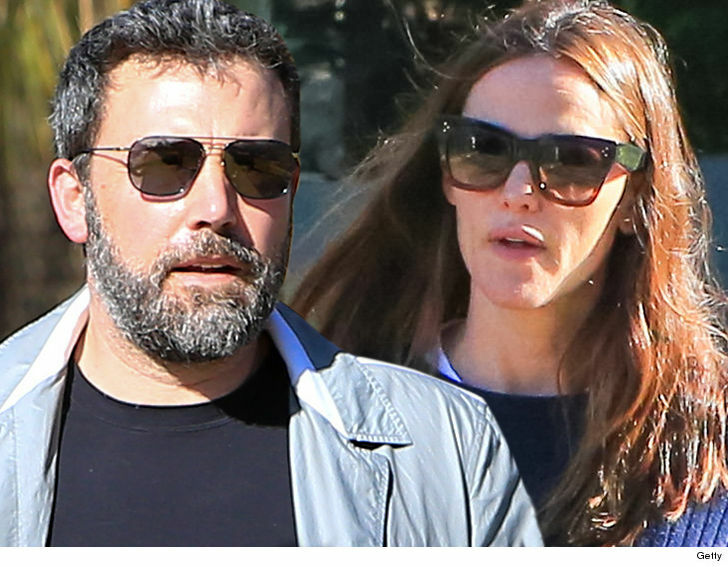 Ben Affleck and Jennifer Garner have settled their divorce case and the final settlement will be filed with the court after Ben gets out of rehab ... TMZ has learned. 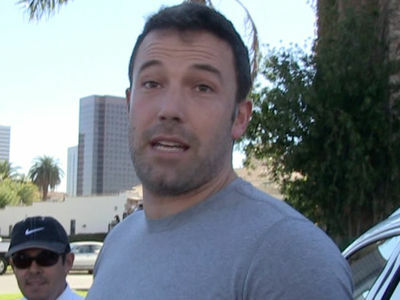 Sources connected with the couple tell TMZ, Ben and Jen have reached a property settlement, which was complicated and time-consuming because of the fortune that needed to be divided. We've learned the couple did NOT have a prenup, so all of their earnings during their 12-year marriage went into one pot. As for custody ... we've learned they agreed to joint custody of their 3 children. What's a little unusual ... the settlement does not say how much custodial time Ben and Jen each get. We're told they have gotten along great co-parenting the kids, and feel it's better to shift custody back and forth depending on work schedules rather than abide by a rigid formula. The wild card in all of this ... Ben's drinking. Our sources say Ben has fallen off the wagon for the last 18 months ... sometimes regaining sobriety only to slip again. It's obviously an issue because when Ben isn't sober it could put the children at risk when he's with them. 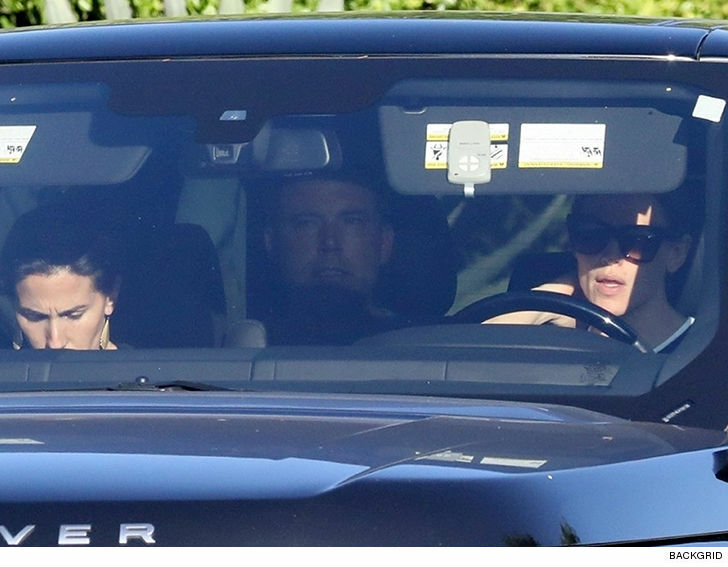 It's something Ben and Jen have been dealing with for months. The settlement is complete, but it hasn't been signed because of sobriety issues. However, we're told when Ben is out of rehab and back on his feet it will be signed, sealed and delivered to the judge, and then the divorce will become final. As for reconciliation ... we're told absolutely not, and it's been that way for a long, long time.